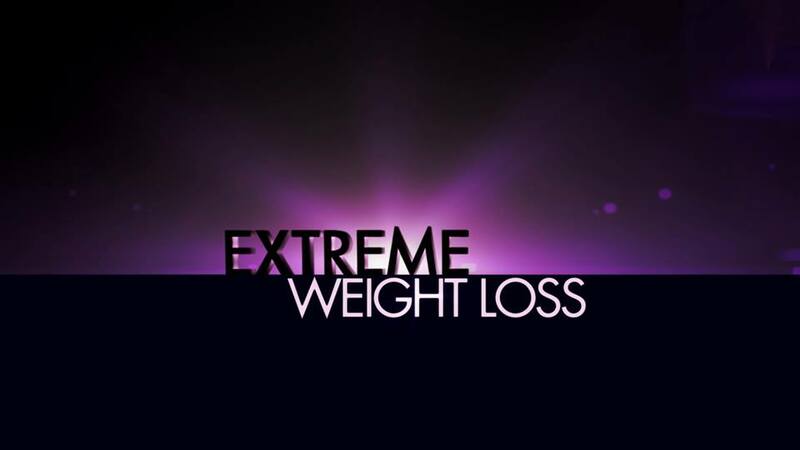 Gold Dust is privileged to have been a part of the popular television show, ABC Extreme Weight Loss, as the official dental lab working in collaboration with Studio B Smiles. 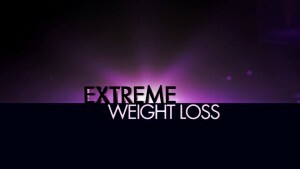 The show focuses on the complete physical transformation of men and women desperate to make a change in their lives. With the support and guidance of professional trainers, Chris and Heidi Powell, participants on the show are selected as they reach certain milestones. Though they are primarily depicted struggling with creating a healthy lifestyle through physical activity, their transformations wouldn’t be complete without a perfectly restored smile. Gold Dust Dental Lab got the opportunity to create the smile transformation for contestant Hannah. Owner and master ceramist, Rob Maatta created the beautiful the ceramics for Hannah’s smile design in order to complement her new look. 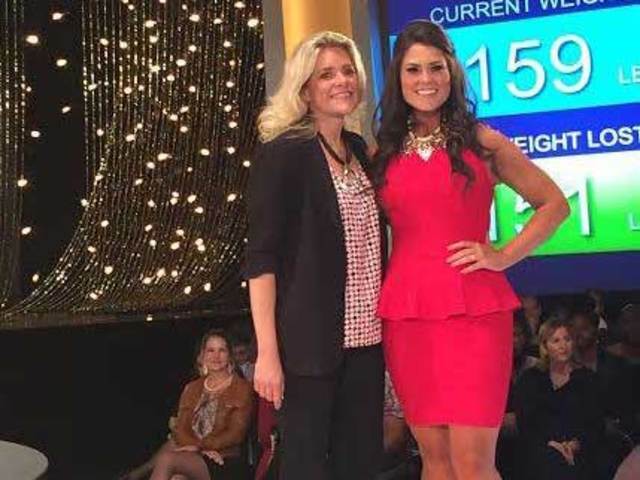 To watch clips and see more about the process that led to Hannah’s restored smile and life, check out the ABC Extreme Weight Loss Facebook page.